Splash Panama City Beach is the hot spot for family fun! 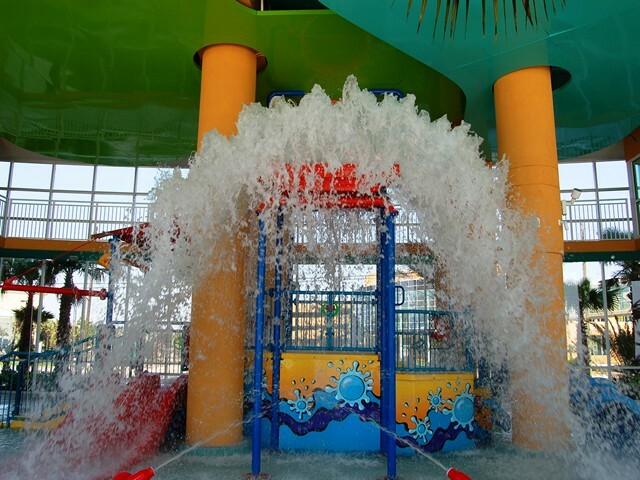 Kids never want to leave the onsite water park and you’ll understand why once you see the splash pad with its waterslides, water cannons, mushroom waterfall, massive drenching bucket and the Lily Pad - a smaller splash pad designed for younger children. 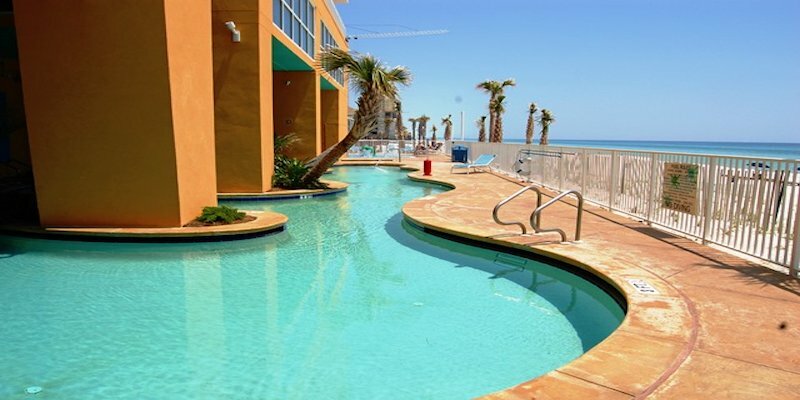 Plus Splash Panama City Beach offers a hot tub and two different pools, including one with a lazy river. Parents will enjoy a full fitness center with juice bar, and everyone loved the island-style beach bar and grill and an ice cream shop! In addition to the water activities, Splash Panama City Beach offers a kids area with video games and other fun activities, a full fitness center overlooking the pools and gulf, a bar and grill and even an ice cream shop! Splash Panama City Beach is simply a water wonder world!